Saw your link over at ppcflyingforums. I grew up outside Lewiston Idaho. 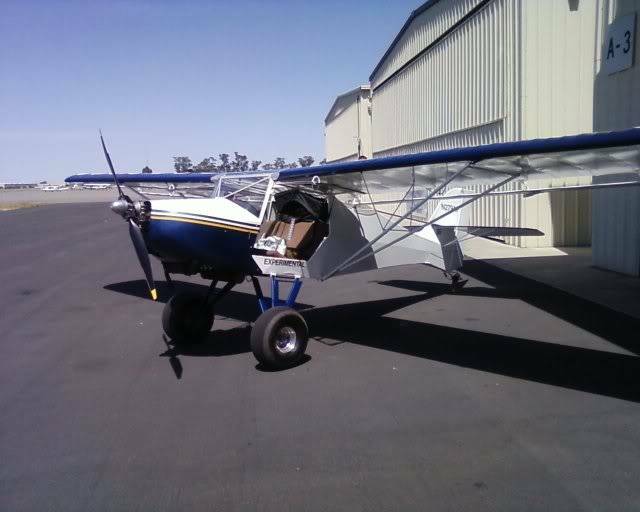 I flew a Six Chuter PPC for over 10 years and a thousand hours. I fly for the Airforce for a living and got my PPL in 2005. I had always wanted a fixed wing to go along with my PPC. 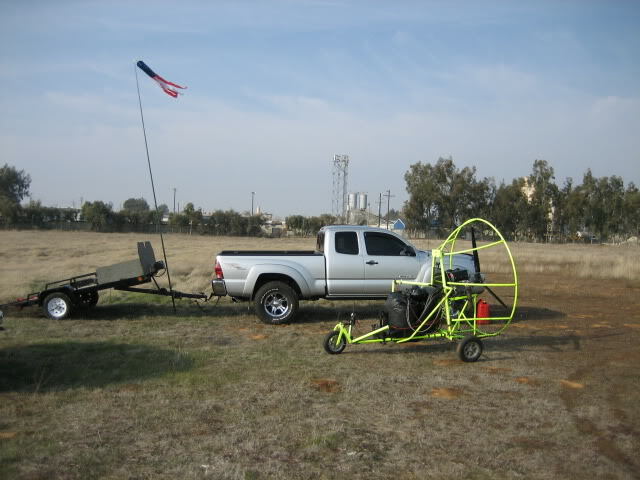 I restored an Avid Flyer with a 582 and had my first flight in Sept 09. After a hard decision I decided to let my PPC go because I could not stand to see it sitting in the garage anymore. It's really windy here in California where I live now. 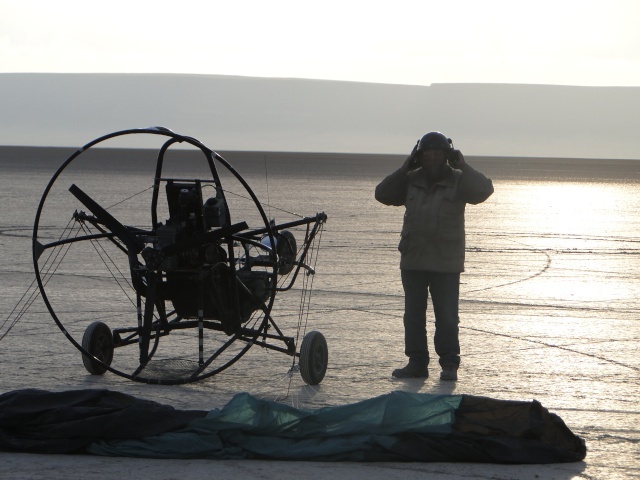 There were not many flyable days. Now I can fly almost every day with my fixed wing. Here's a few old pictures of my PPC and of my new plane. Looking forward to seeing other flyers from the PNW. I am planning several trips up that way this summer. That's another nice thing about the fixed wing. I can actually fly to places now that are more than 20 miles away. I fly several hundred miles every weekend. The Avid cruises at 85mph and stalls at 35. 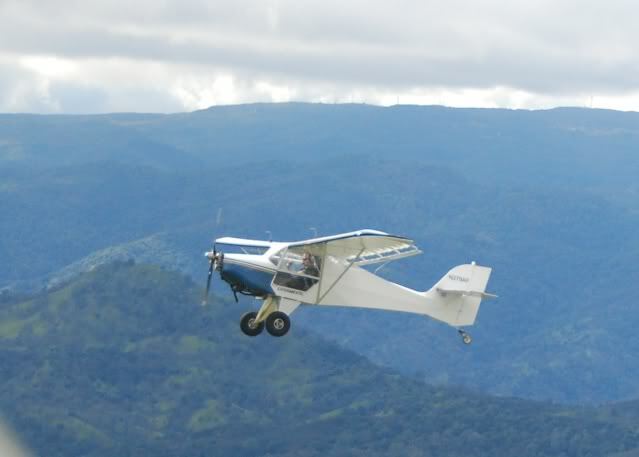 It loves to fly at 55mph with the doors off... just about like the PPC but not quite. That's a great looking Avid you have there!